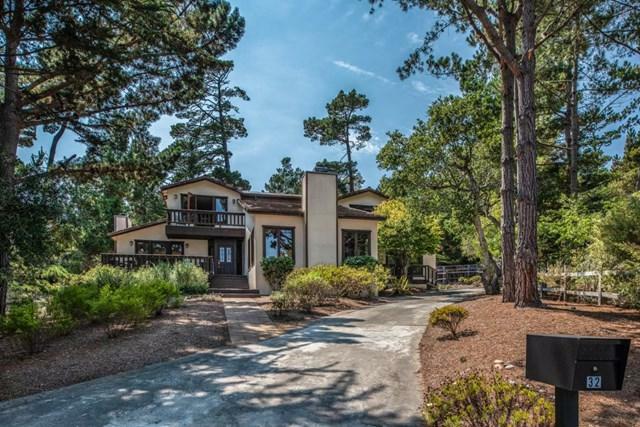 This interesting turnkey Monterey home has an open floor plan, high ceilings and skylights. 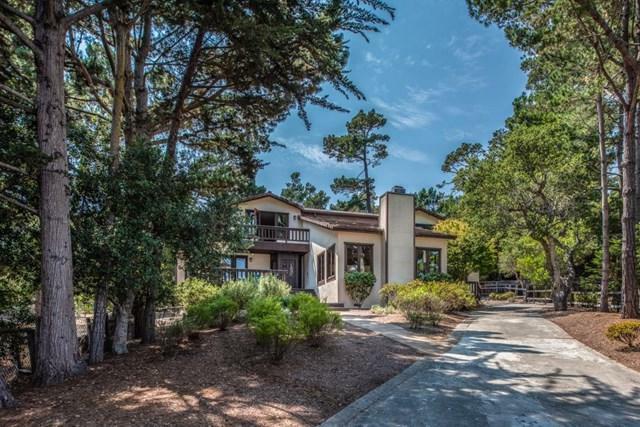 It is located at the end of a quiet cul-de-sac with a respectable view of the bay. Its location, along with the adjoining 1.8 acres greenbelt, gives the property a park like setting. New durable bamboo flooring defines the main living area. Upscale appliances and a center island make the kitchen great for entertaining. The master bedroom suite, located on the main level, has a stunning bath and spacious walk-in closet. 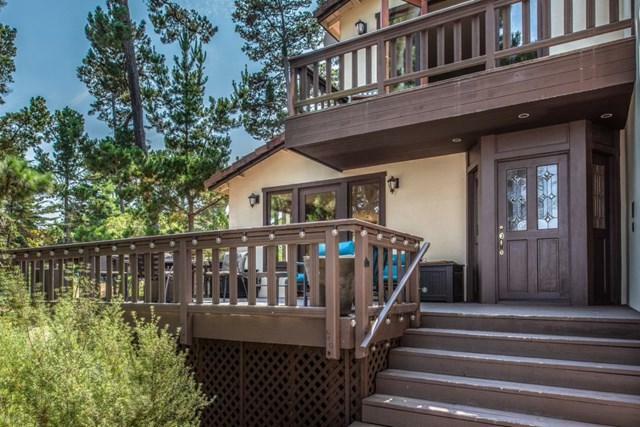 Upstairs is a light-filled loft/office space and 2 ensuite bedrooms with remodeled baths. 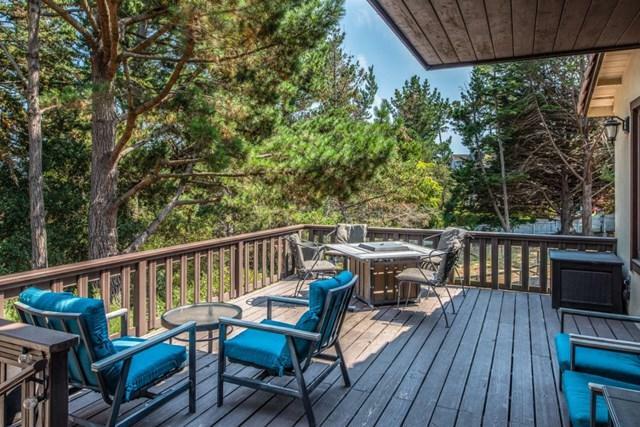 Enjoy outdoor living by sitting on the back patio in the greenbelt or on the front deck with a view of the bay.